Floral Obsession I’ve always loved flowers and floral print for as long as I could remember. 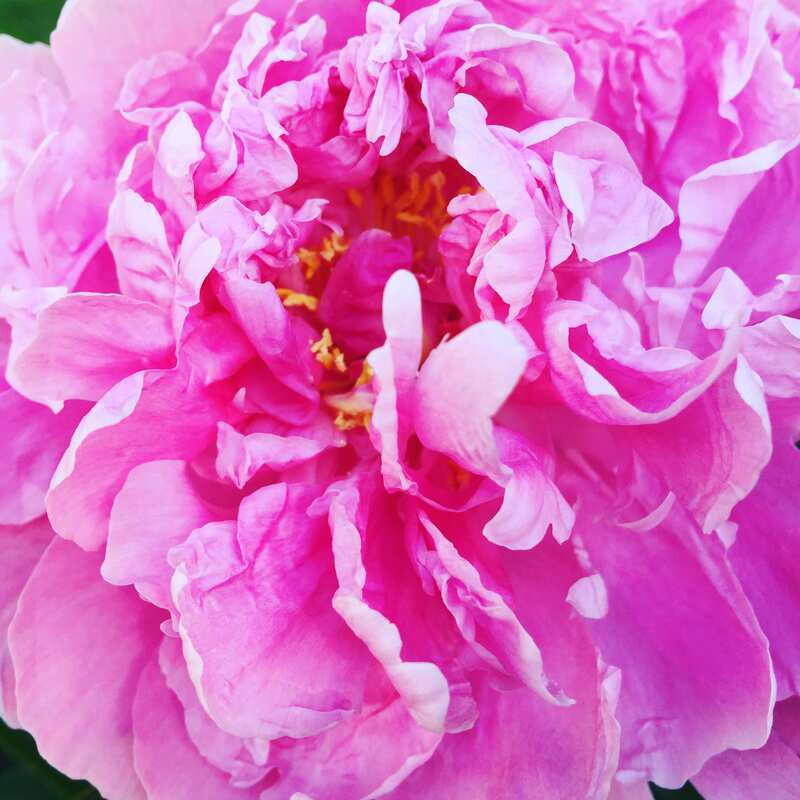 My favorite flower used to be hibiscus, but now I think it’s a tie between rose and peony. Regardless, I’ll never stop loving anything floral.